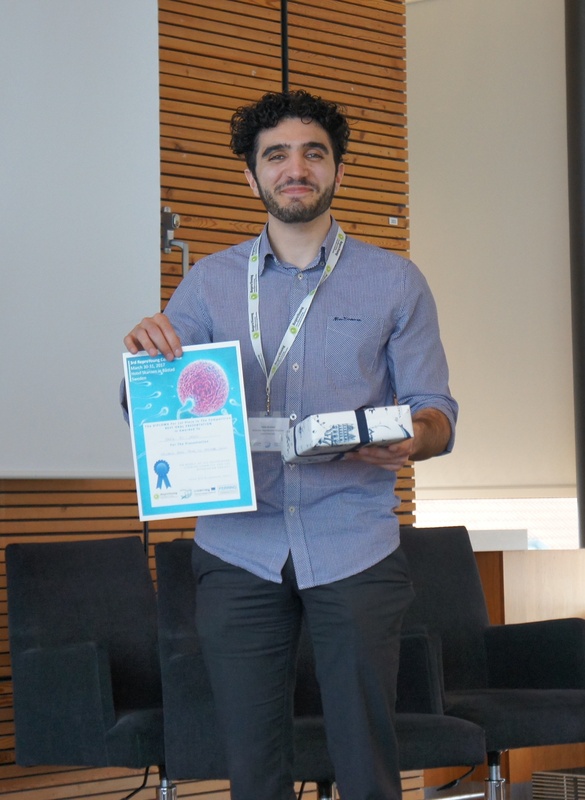 Congratulations to Yahia Al-Jebari from Lund University, the winner of the best oral presentation. Abstract 31: Children Born Prior to Paternal Cancer Diagnosis Have an Increased Risk of Congenital Malformations: a Atudy using Swedish National Registries. Second price went to Linn Håkonsen Arendt for Abstract 13: Maternal Overweight and Obesity and Genital Anomalies in Boys. A Population-Based Swedish Cohort Study. Third price went to Alexander Busch for Abstract 32: Genetic Variation of Follicle-Stimulating Hormone Action is Associated with Pubertal Onset in Healthy Boys. Thank you to everyone who participated and helped make this contest a success! Congratulations to Yahia Al-Jebari from Lund University, the winner of the best oral presentation. Abstract 31: Children Born Prior to Paternal Cancer Diagnosis Have an Increased Risk of Congenital Malformations: a Atudy using Swedish National Registries. Second price went to Linn Håkonsen Arendt for Abstract 13: Maternal Overweight and Obesity and Genital Anomalies in Boys. A Population-Based Swedish Cohort Study. 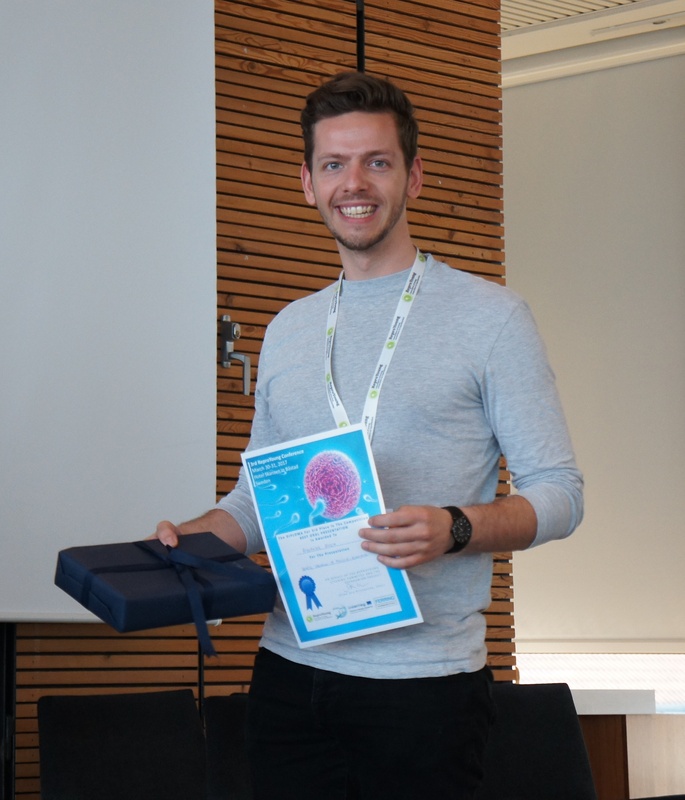 Third price went to Alexander Busch for Abstract 32: Genetic Variation of Follicle-Stimulating Hormone Action is Associated with Pubertal Onset in Healthy Boys. Thank you to everyone who participated and helped make this contest a success!